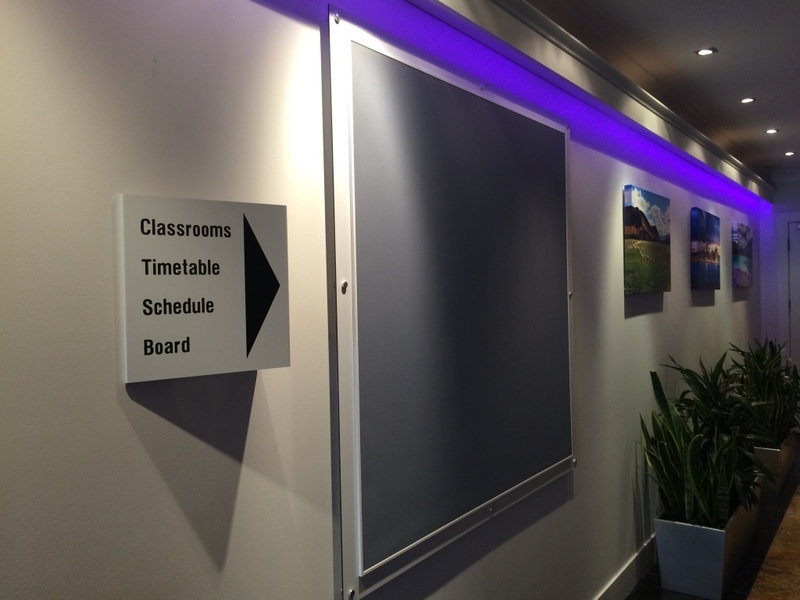 For all your office and education needs Modern Signs are able to supply a range of different whiteboards and notice boards. 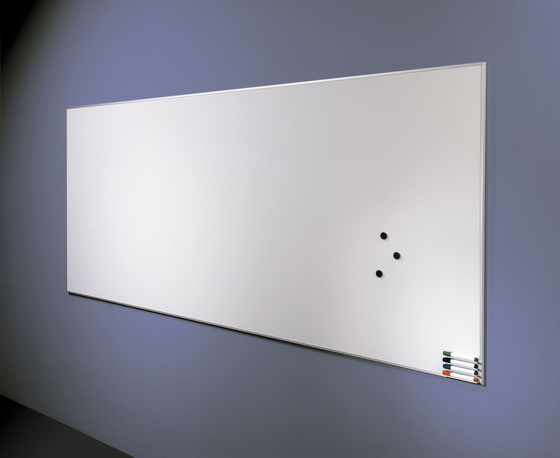 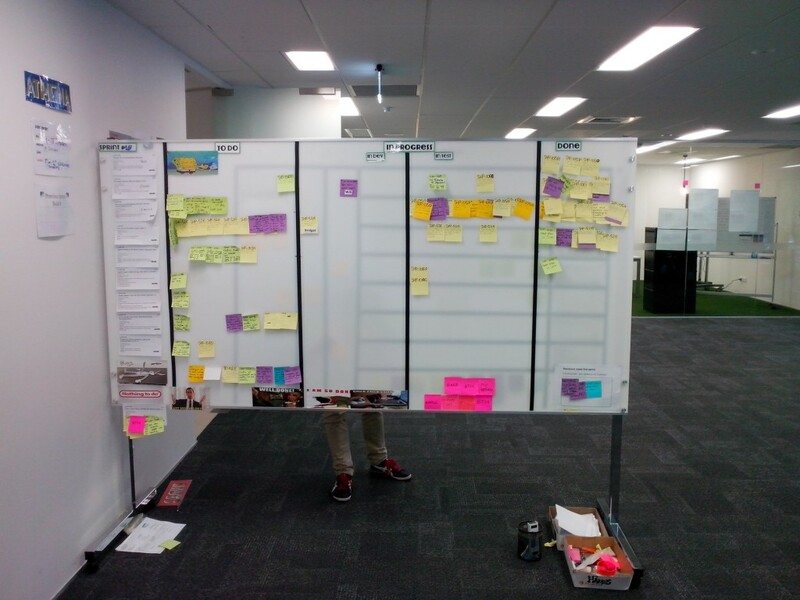 Whiteboards are ideal for all general uses, they are available in various options such as lacquered magnetic steel or ceramic on steel. 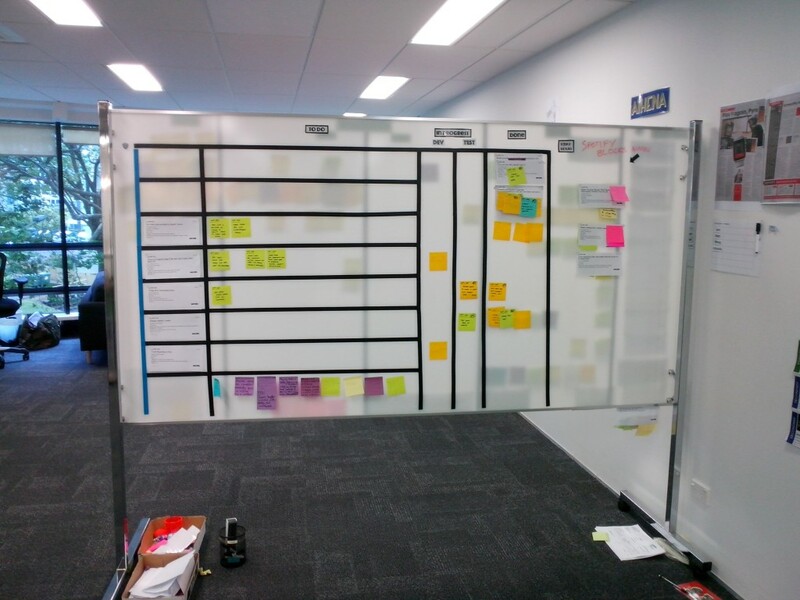 Sizes start from 300×400 up to an extra-large at 1215×3600 Notice boards come in cork, velcro, lino fabric style and with an aluminium frame around the edge for extra durability.